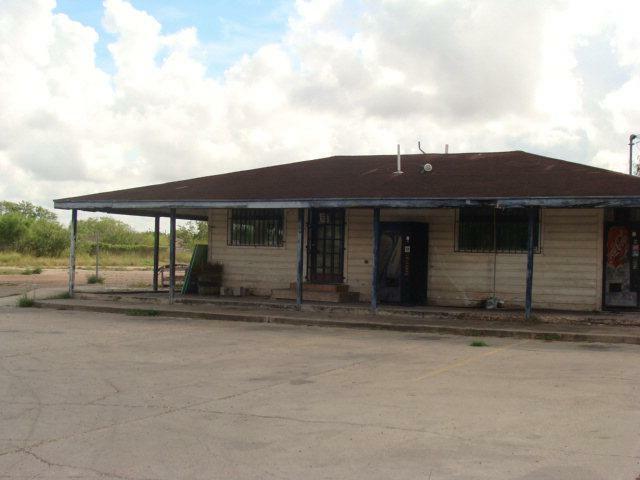 Commercial property has 495' of direct frontage on US 281. 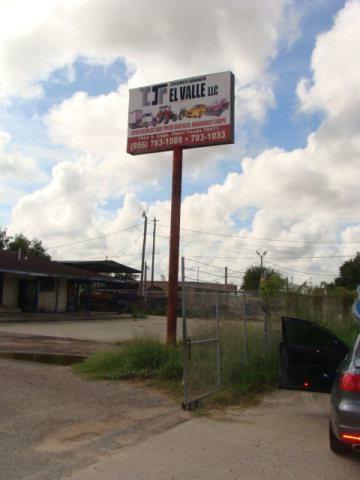 Located approximately 2 miles from the Pharr international bridge. 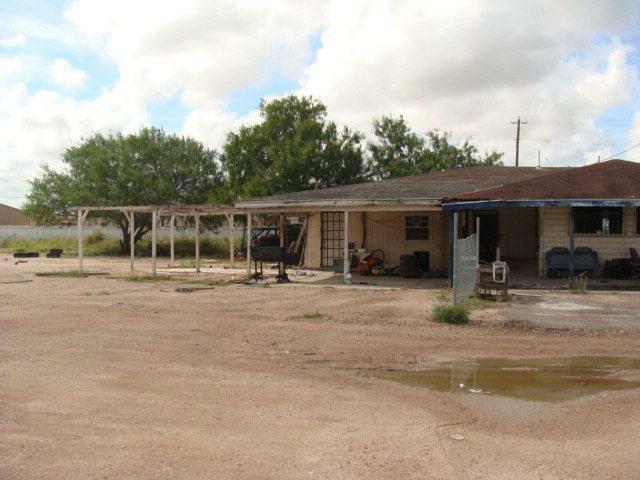 Property is subdivided but not fully developed. Property has many possibilities. Huge price reduction!!! Owner financing available with 30% down. 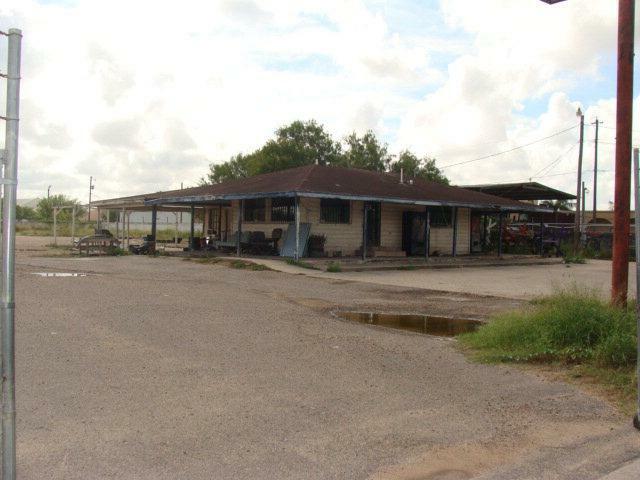 Property owner is currently in the process of rezoning the property to Limited Industrial.